What to wear this summer when you want to roll sophisticated but not fancy? 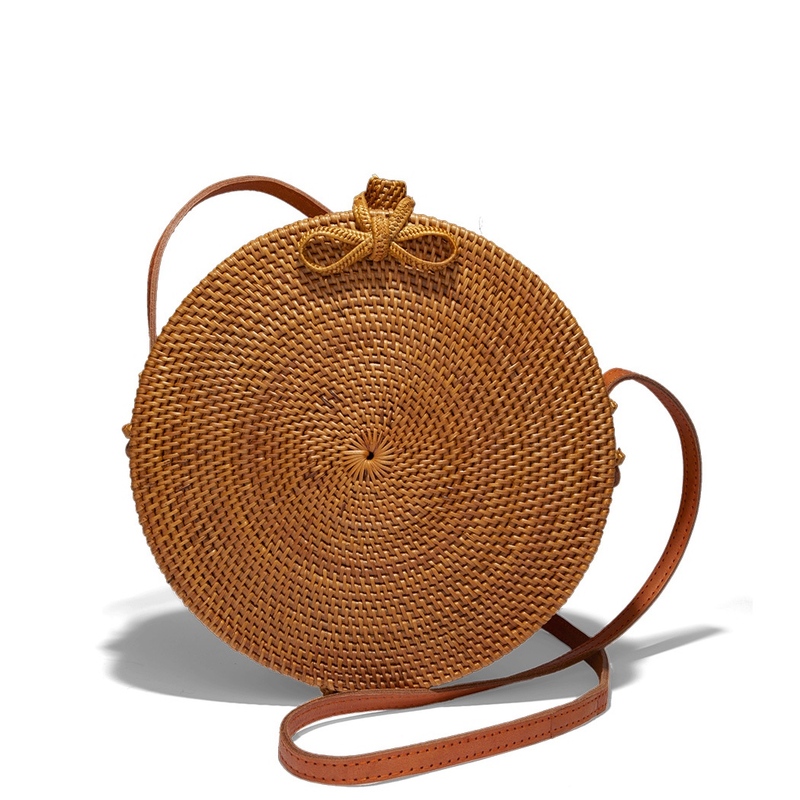 Wicker, raffia, or rattan. 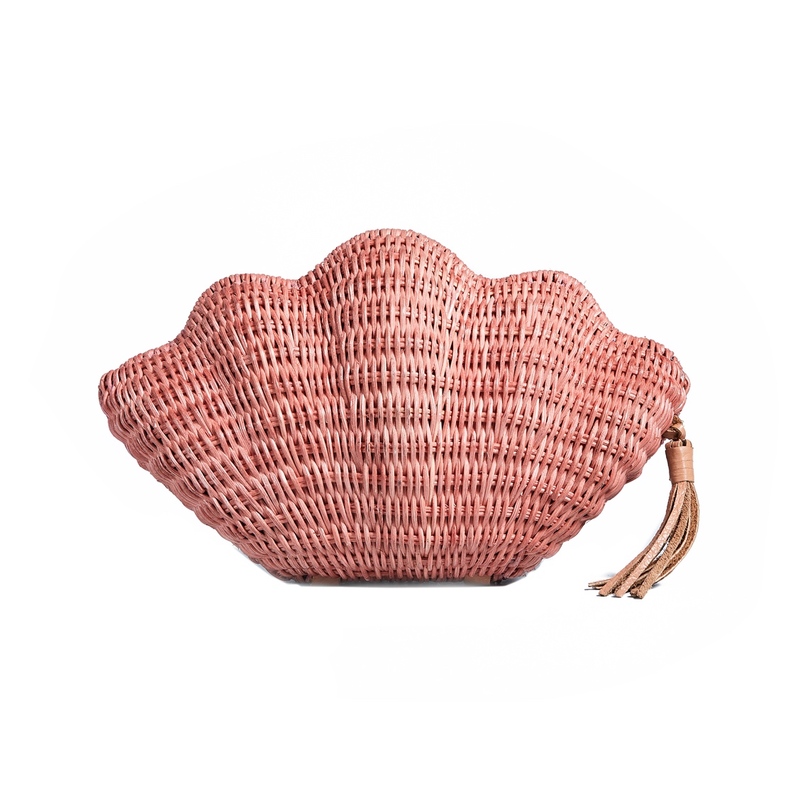 The Bembian Rose Bag. The hot ticket to super fresh this summer. Expect this one to be sold out in 2 weeks, tops. Wear it with literally anything. 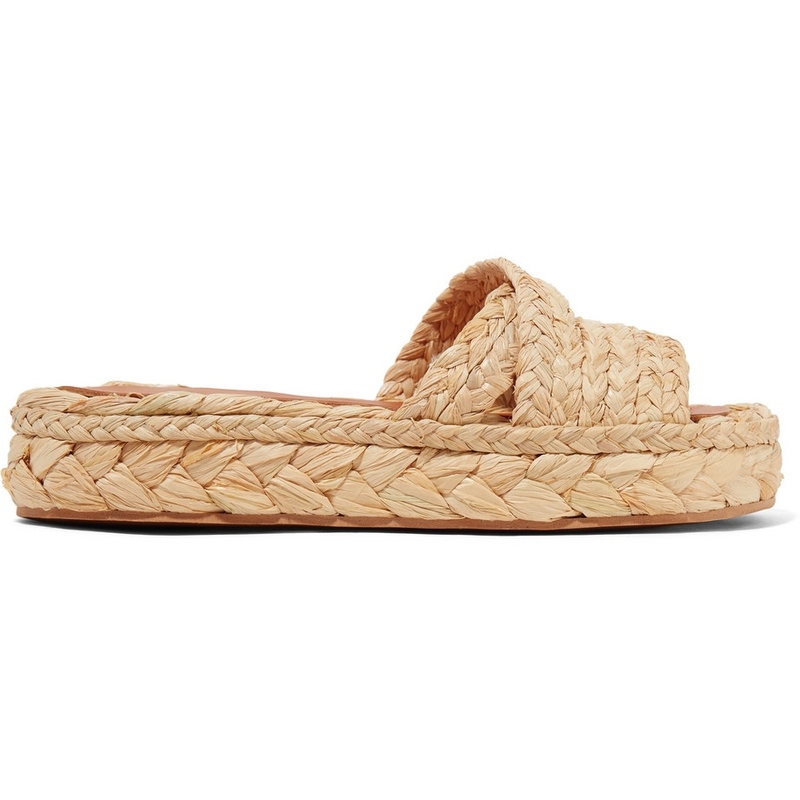 Clergerie Idalie Raffia Platform Slides. This is THE shoe of the summer. Grab it now and wear it with shorts, dresses, jeans. Word. 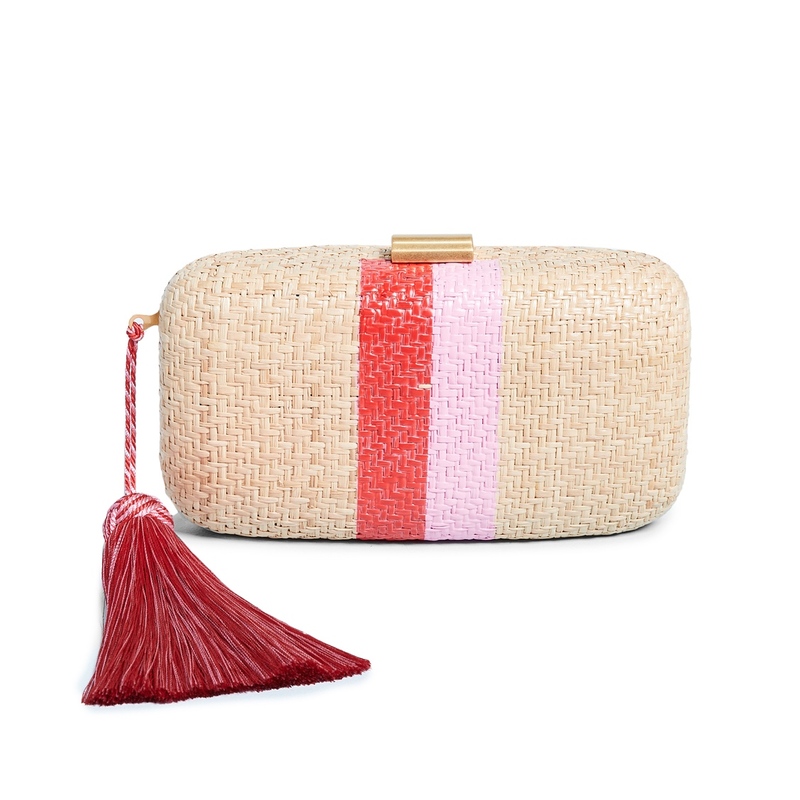 Kayu Florence Clutch. Because who wants to schlep all your extended stuff out to dinner, when all you will need is your phone, a credit card, a lipgloss, and this stunner? 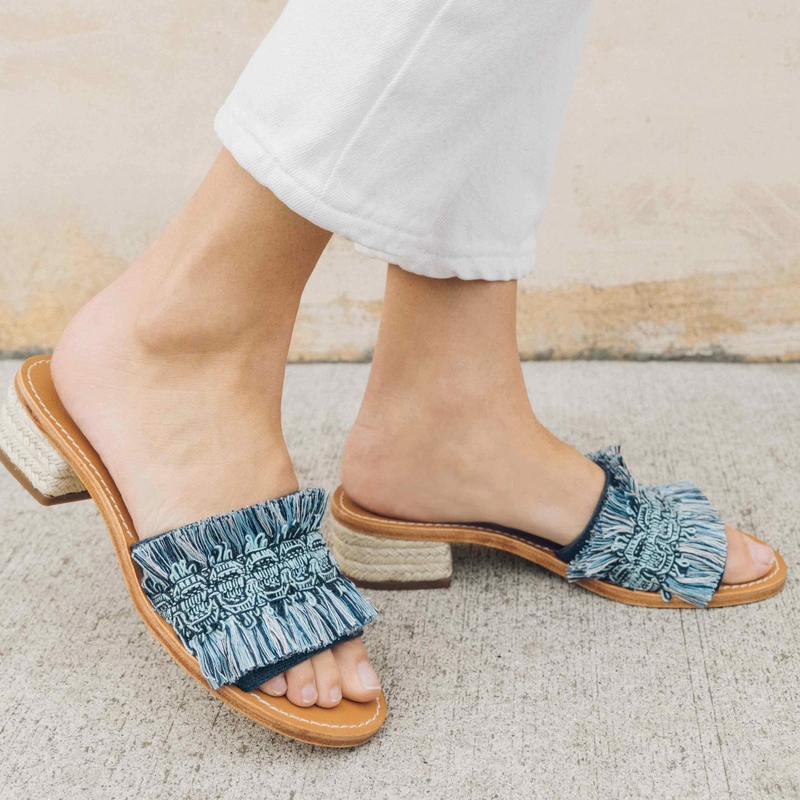 Soludos x Anthropologie Panarea City Sandals. Gosh I love these. I imagine them with all white and a raffia bag. 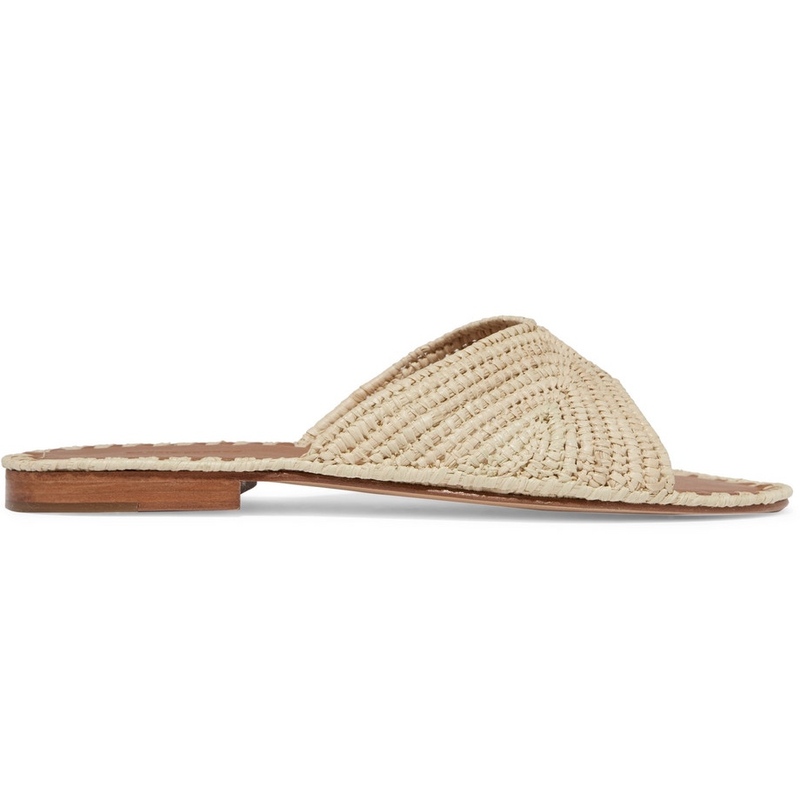 Carrie Forbes Salone Woven Faux Raffia Slides. Perfection. Literally. 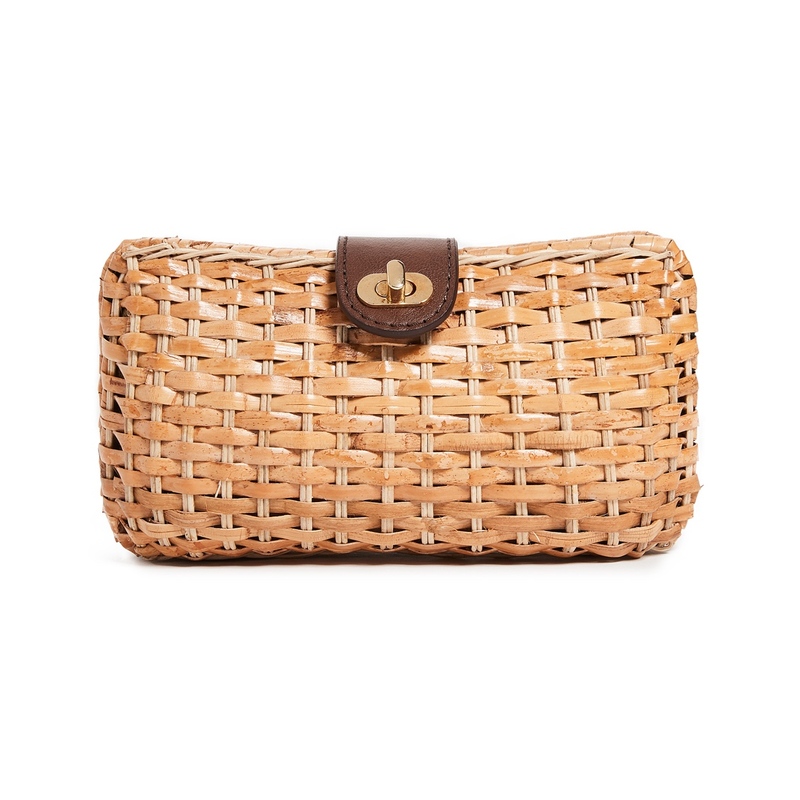 Kayu Crete Wicker Clutch. Maybe my favorite of the bunch. I feel like this should be vintage Gucci but it's not. Love.